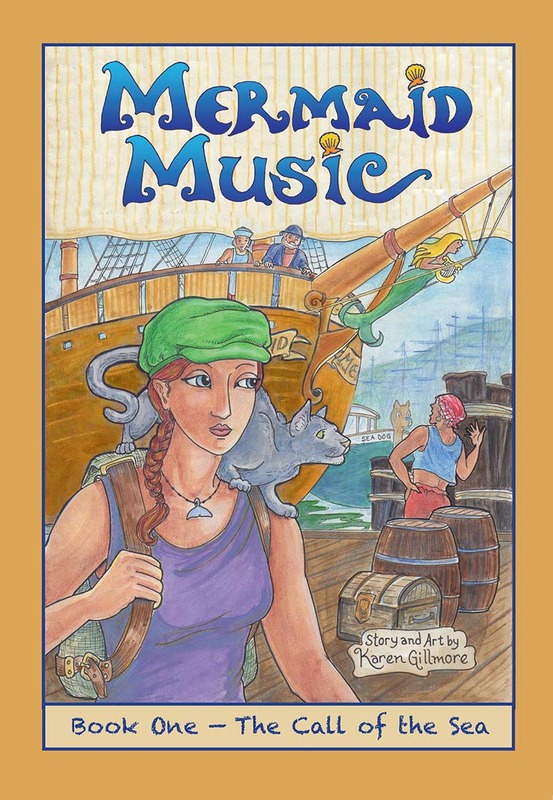 My illustration work includes book covers and interiors for fantasy and children’s books; posters; album covers; and my own line of prints and notecards. 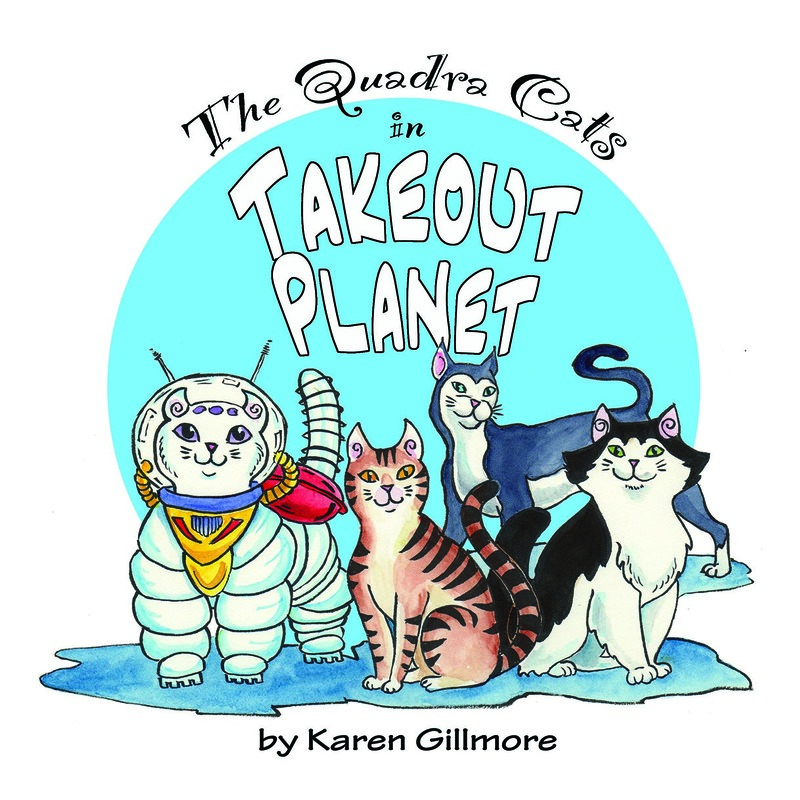 I do comics, mostly self-written, and have recently adapted and illustrated one graphic novel in collaboration with author Elizabeth Ann Scarborough. I’m always open to new illustration projects; I’m also willing to discuss commissions of original art. My specialties are pen & ink, watercolour, and coloured pencil, and a mixed-media combination of any or all of the three. I also work in collage, relief printmaking (mostly linocut), and acrylics.